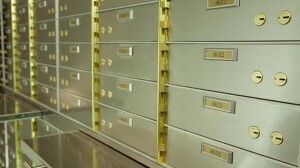 In an era of cloud storage and a paperless society, a safe deposit box might even seem archaic. 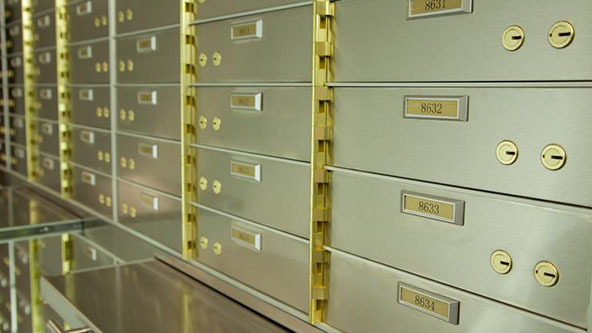 After all, if you can store your important documents inside a computer file in a cloud file that you can access from any machine with an Internet connection, what would you have to store inside a safe deposit box? 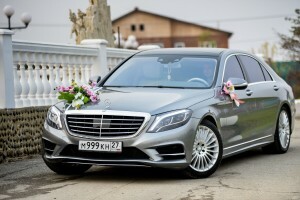 Even with that said, though, there are reasons why you should think about renting one for your most important objects.